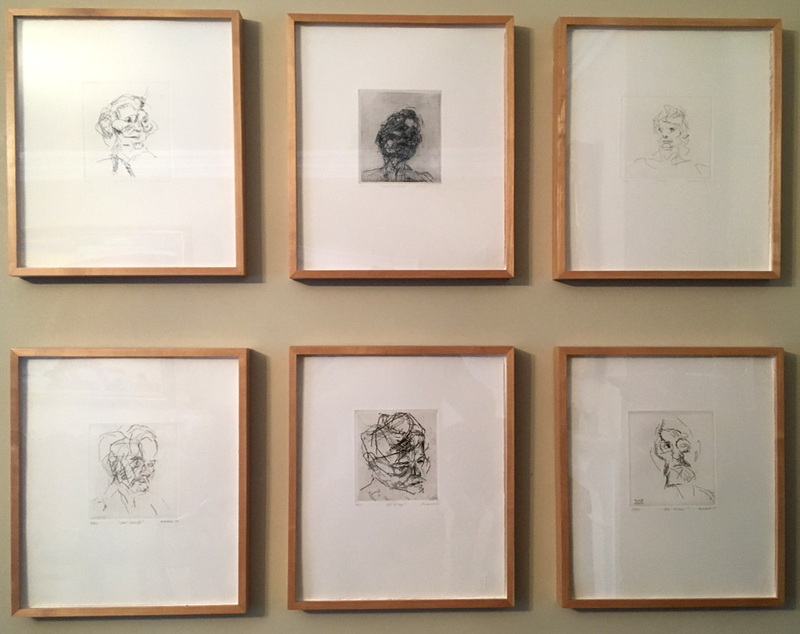 Six Etchings of Heads was Auerbach’s first series of portrait etchings. When Auerbach visited his friend Joe Tilson in Somerset in 1980 he made an etching of him. Back in London, Auerbach etched the rest of the set, portraits of artist friends and family members.